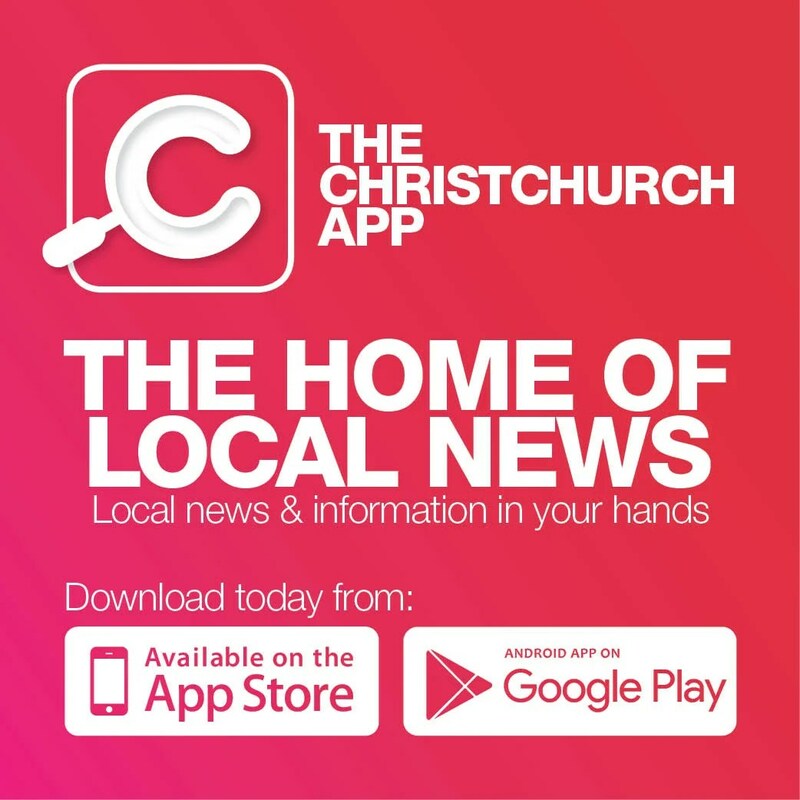 Family friendly Christchurch hair salon Mondo Black has a chic neighbourhood vibe. Despite this, it draws clients from far and wide. Maybe because stylists here possess specialist expertise in colouring. At the top end of Barbadoes street, Mondo Black stocks the professional-only haircare brand named NAK, which is manufactured in Australia and customised for Australasian weather conditions. Nak formulations include heat-protectants to keep tresses in peak condition. Salon owners Janeen and Ross say their staff are passionate about giving clients the exact colour and cut to suit their wants and needs. 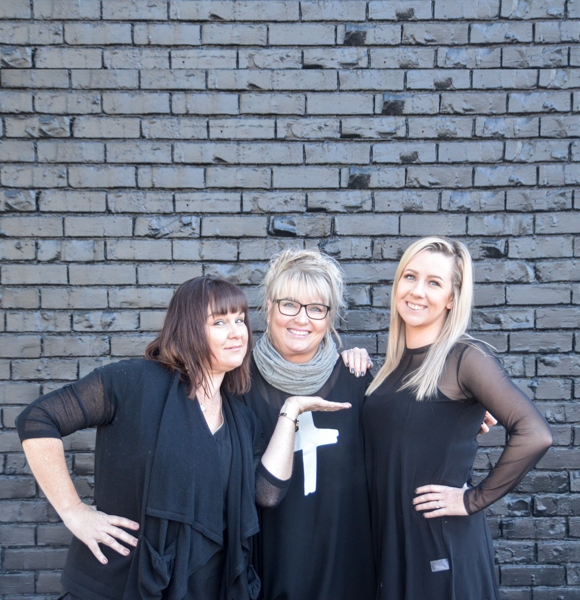 Most Mondo Black stylists have been trained in Australia as well as on site in Christchurch when a Nak product educator visits several times each year. Clients at Mondo Black are encouraged to show their stylist pictures from magazines or Instagram. For instance, when ‘going blonde’ there are so many variations a client might envisage, from gold, to cream, to grey blonde. Then, depending on which shade is selected, plus the texture and style of hair, a product for this will be stocked here to give the colour treatment longevity. Such colour masque products also work to renew the intensity of certain gorgeous highlights. And, because everyone’s crowning glory is unique, the products needed to nurture each client’s hair should be personalised also. That’s something at which Mondo Black stylists excel.